Members of the 18e are working on a special project and impression to represent the 505e RAS. 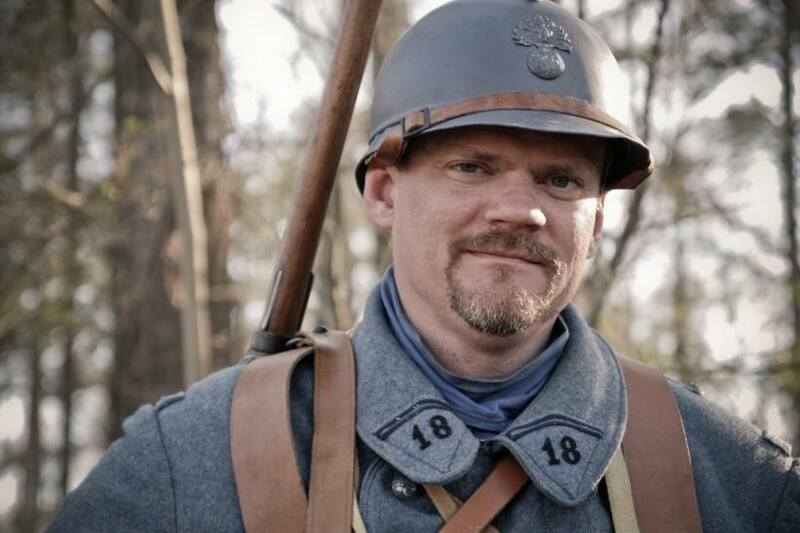 This page is dedicated to the history of this unit and to documenting the efforts of these dedicated living history practitioners to better understand and represent it. All information and photos are posted with permission of Warren Clark, founding member and unit commander of the 18e and the individual behind the 505e RAS. Contact Warren at cwarren64@hotmail.com or visit his Facebook page. 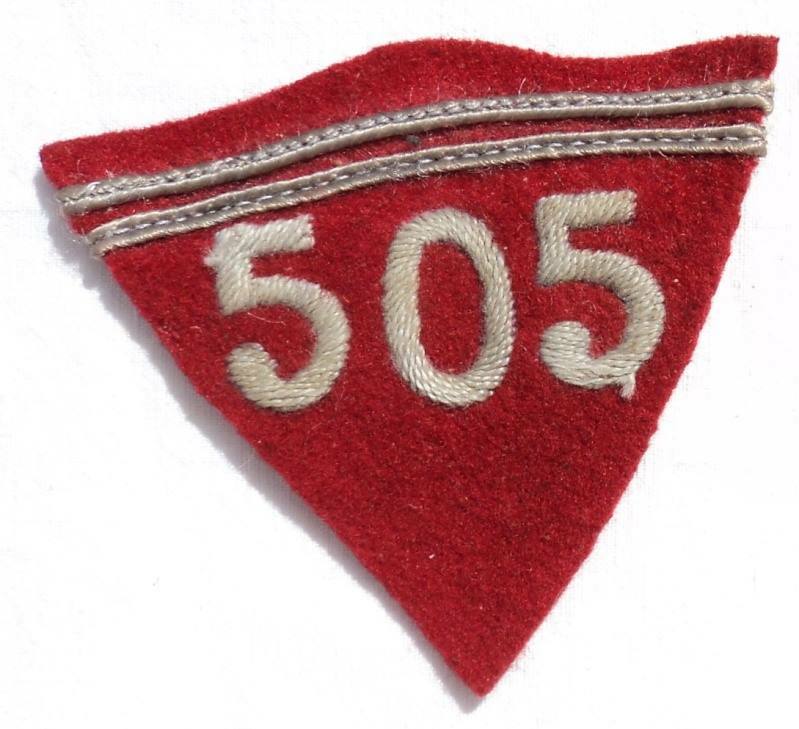 The 505e RAS was a typical French Light Tank Regiment that saw considerable action in the Argonne sector fighting in support of both French and American formations. The 2nd Section (or 2nd Platoon) from AS 338 (2nd Company, 13e Bataillon de Chars Legers) is being recreated for living history displays/demonstrations and for simulated combat with the Great War Association. A single operational tank from this platoon will be assigned in direct support of the 18e RIL. Design on the Renault FT (matricule #66464, production #721) began in 2008 with research and design using numerous books and 1:35 scale models. Much credit during this the design phase is owed to members of the Scaled Tanks forum consisting of scale drivable tank building enthusiasts from around the world. Projected completion of project is planned for the spring or autumn of 2016. This and other pages will chronicle the construction of that reproduction Renault FT from AS 338.